He claims Kim insisted she would file the trademark paperwork for "Kimoji" to cover the cost and make things simple, but they were in it together. That's when it gets weird. 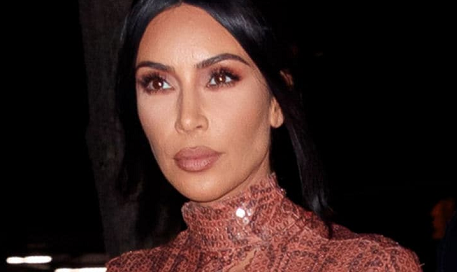 In his lawsuit, Liebensohn says in August 2014, right around when Kim filed for the trademark, she informed him one of his partners had shared some of her personal information, so she was backing out of their deal.